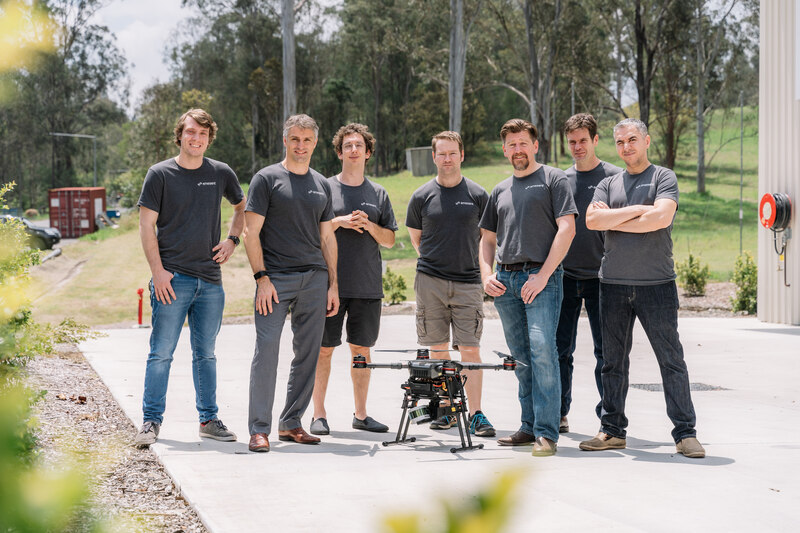 Emesent, a drone autonomy spin-out from CSIRO, the technology arm of Australia's national science agency, has raised $3.5 million in venture capital to commercialise its first product, Hovermap. Main Sequence Ventures, which manages the CSIRO Innovation Fund, led the funding round along with Andy Greig from ACAC Innovation. 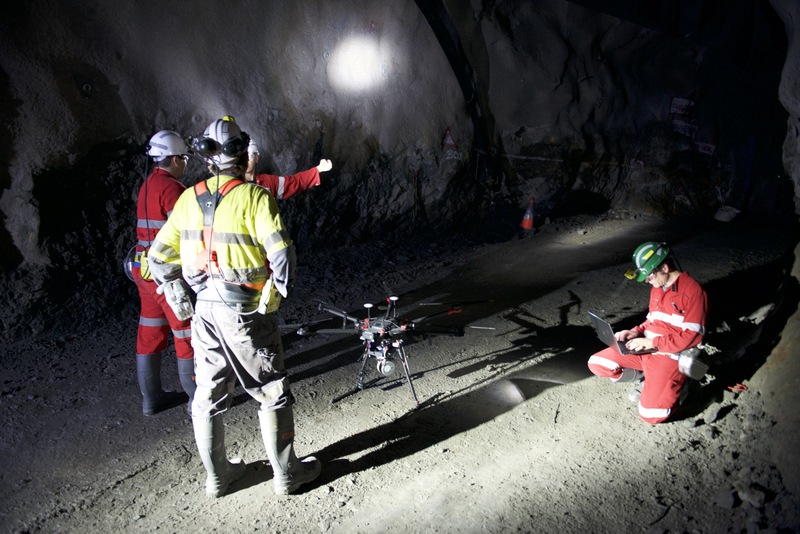 Developed by former researchers from CSIRO's Data61, Emesent's world-leading Hovermap technology automates the collection of valuable data in underground areas too dangerous or difficult for people to survey or navigate, such as stopes or ore passes in mines. 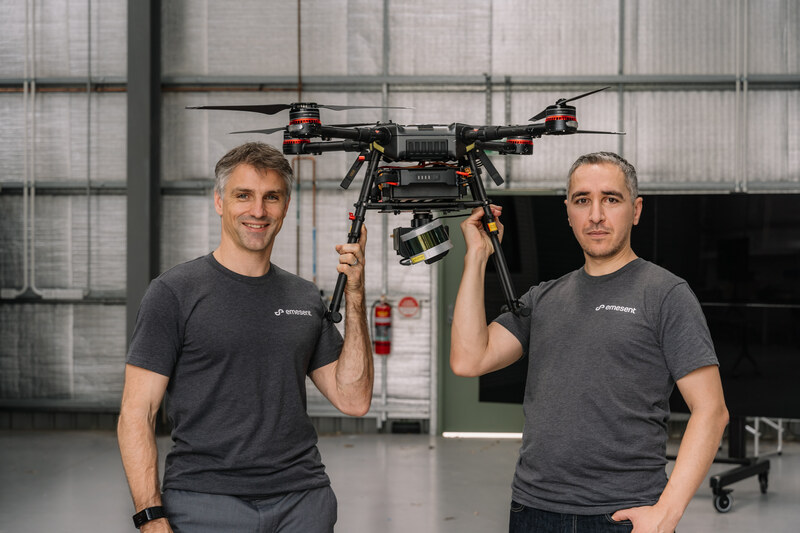 Hovermap draws on a decade of research by CSIRO's Robotics and Autonomous Systems group into drone autonomy and 3D LiDAR-based simultaneous localisation and mapping (3D SLAM) techniques. 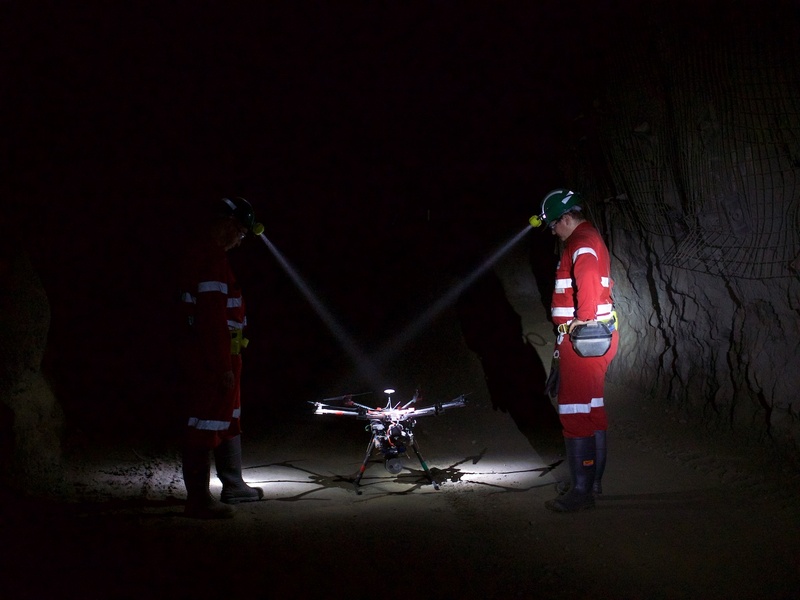 Last year, Hovermap enabled the world's first fully autonomous beyond line-of-sight drone flight in an underground mine, 600 metres below the surface of Western Australia. A new program targeting the underground mining sector has now been rolled out, providing early access to Emesent's mining-specific autonomy functions to selected participants. Queensland-based Emesent has also received support from CSIRO's ON Accelerator program. Both Main Sequence Ventures - CSIRO Innovation Fund and ON are supported by the Federal Government's National Innovation and Science Agenda (NISA). "Emesent is an example of a company who has hit the innovation sweetspot combining their deep domain experience in mining with digital expertise," Dr Marshall said. "This has been harnessed by the environment we have created at CSIRO where deep science combines with innovative ideas and agile minds to create game-changing technologies. 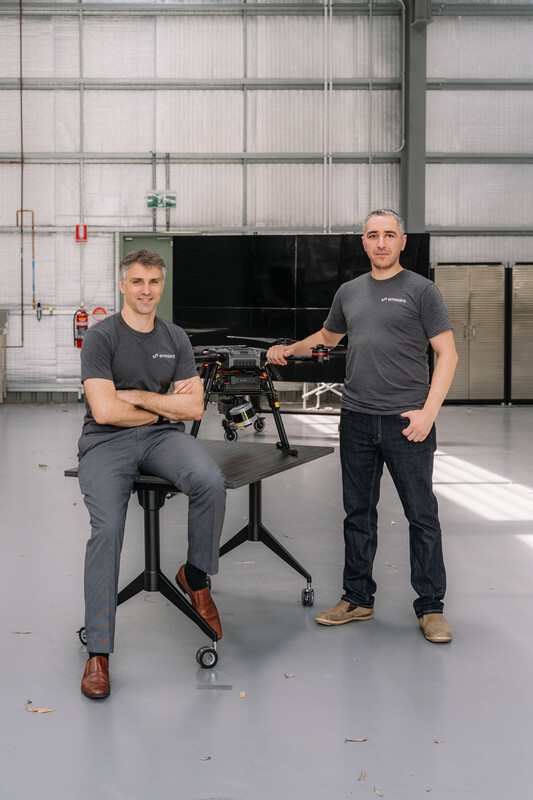 "CSIRO's strength lies in our knowledge and experience of core markets like mining and agriculture and the channels we create, like our ON program, to deliver digital innovation which is transforming and creating new industries." Although there are a number of compelling use cases today, there are many more to be realised, and we fully expect to see this technology become a mainstay in mines around the world," Mr Zimmerman said. 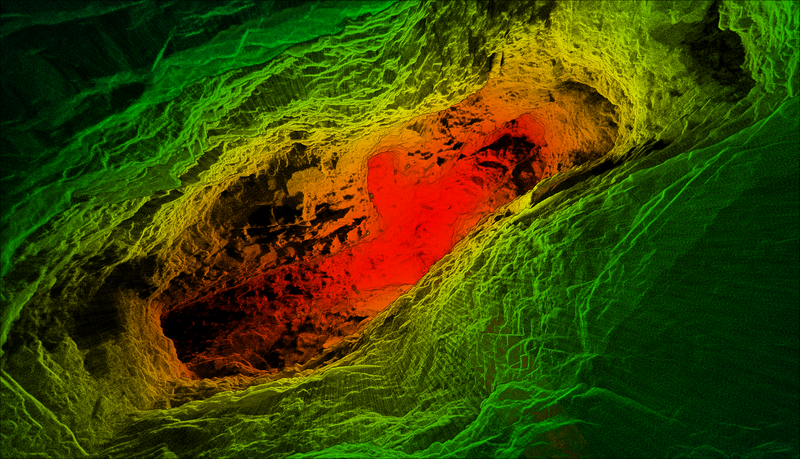 3D point cloud map of a mine stope created with Hovermap. 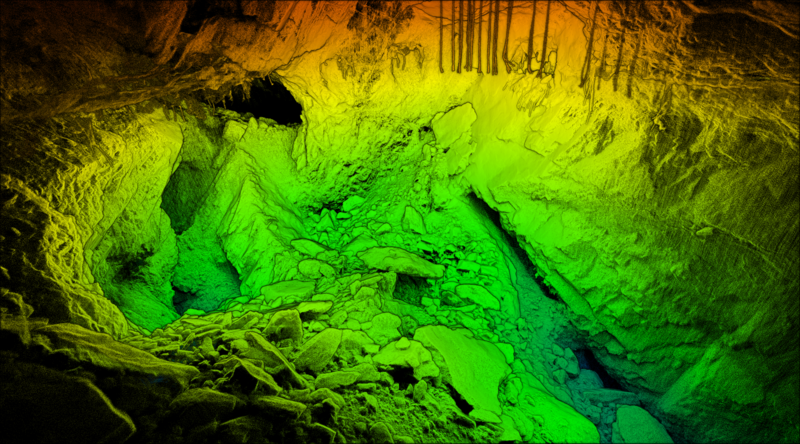 3D-point cloud map of a mine stope. 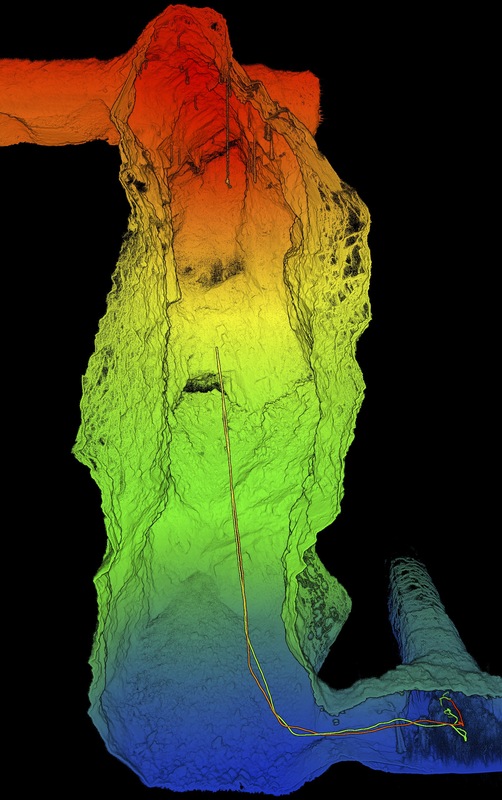 Emesents Hovermap in an underground mine. 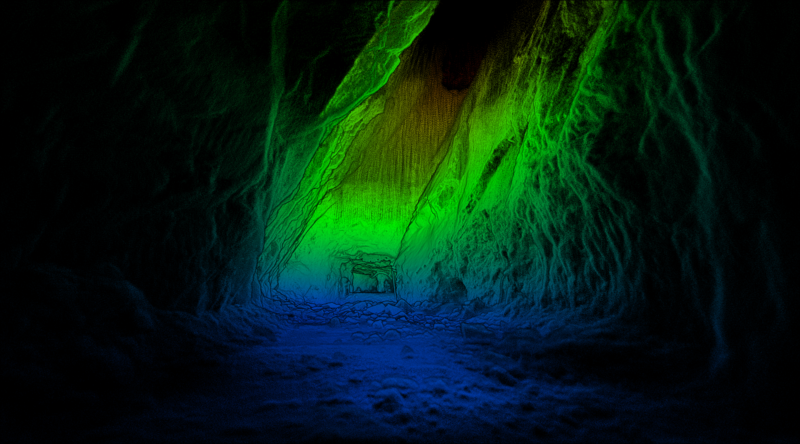 Setting up Emesents Hovermap to explore an underground mine.